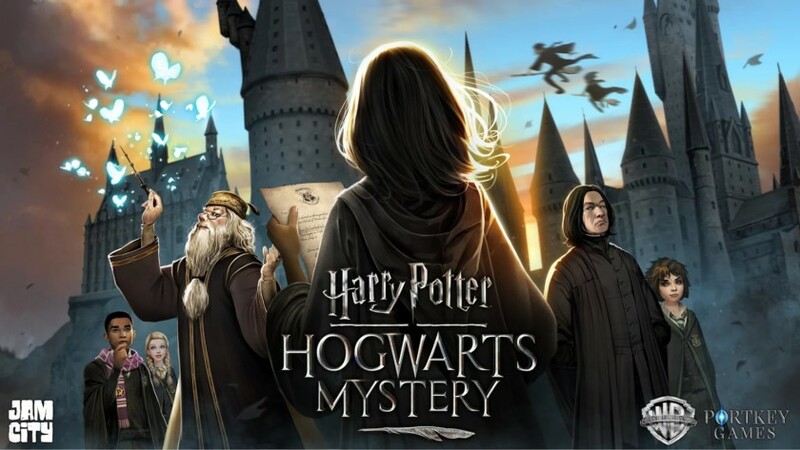 The mobile game Harry Potter - Hogwarts Mystery had its initial release. The game is not really offered worldwide and for now only people from selected countries are able to download the game. The reason? We are yet to find out. In this game, you'll get to experience the life of a young Harry, or Hermione(whichever character you want), and how it's like to be in the school of Hogwarts. As you might have guessed it, you will be studying spells in the art of witchcraft and wizardy. You get to create potions and practice some magical powers. Pretty awesome right? In this game, it mainly revolves about learning some spells and practicing magic. Apart from that, you can also play with other players online and venture to some adventures or quests throughout the game. The idea of having a mobile online platform for Harry Potter is really great. It's fascinating to know that the developers managed to adapt the things that we can see from Harry Potter. For someone that is a Harry Potter fan, definitely this game is a must try. The game has also a good plot and gameplay. Other features of the game include about customizing your main characters and unlocking new ones. There's also a scenario where you get to do some investigations and resolve mysteries that would definitely excite you. The game itself is full of mysteries that you get to unlock and discover alongside with friends. If this game excites you, then you should try and get the game now. A Pokemon fan? Nexomon is being developed for the fans. 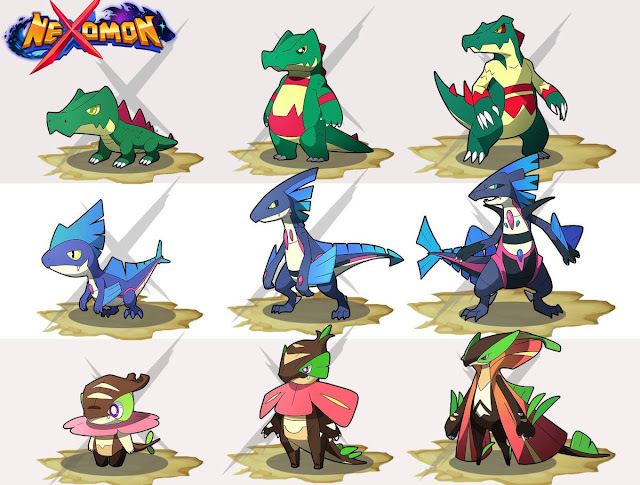 Nexomon is a version of Pokemon which is currenty being developed and tested by the game programmers. News has it that they will be releasing some time soon. The game developers already provided an initial announcement from their facebook page, but an actual date is not revealed yet. Now what makes Nexomon great is that you get to play Pokemon - online. Yes, online with a lot of other players worldwide. Consider yourself playing an MMORPG. The catch is that you play the role of a Pokemon trainer, where you get to explore a vast world where you can possibly hunt other Pokemon or even duel other playing characters. What's also better on this game version is the graphics. The developers are promising a better design and interface including the animation for the characters and surrounding. Animal Crossing - Pocket Camp Review, your winter sports with this cute animals! This game is very good and fairly entertaining for the young and young at heart. The game is set for winter games where your cute animals get to participate in the winter sports and will allow you to achieve some items and possibly trade it. In exchange of the collected items, what you will get are a new shiny-shimmering character gears and clothing. You can also acquire a lot of other items and equipment that you can use for the gameplay. 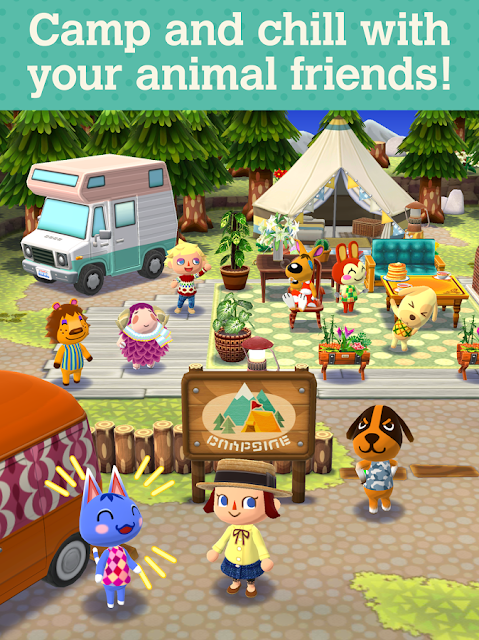 This event with your Pocket Camp is just time limited. It's a special event that would allow you to collect and gather collectibles. There's nothing to worry though even if the event is time limited because it's very easy to play the game. Just with enough time and focus, for sure you will be able to collect all the items in no time. Just be reminded that this event for Pocket Camp will only last until the end of this month.